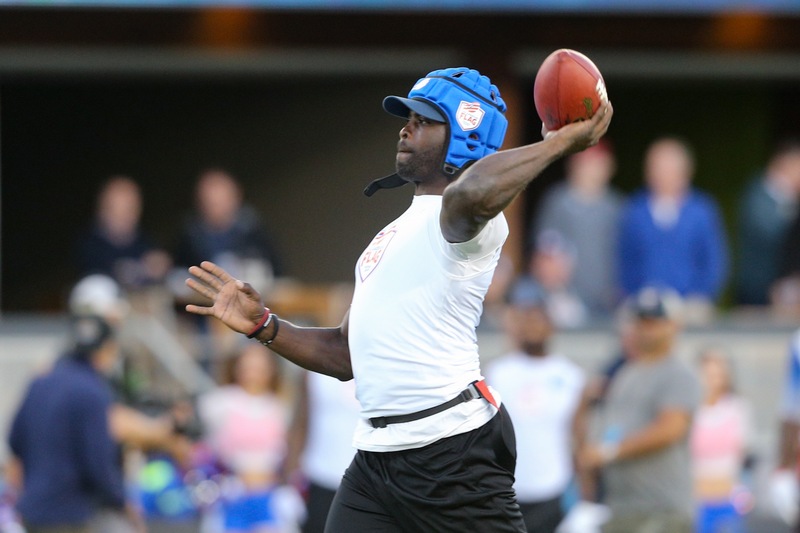 The upstart American Flag Football League (AFFL) played their test game using former National Football League (NFL) players such as Michael Vick and Terrell Owens but in front of a handful of spectators. 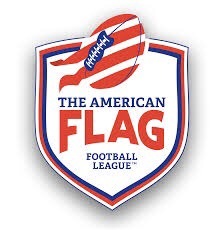 The AFFL uses “e-flags” which is a proprietary player- and ball-tracking technology that includes a flag pull alert system to instantly alert officials through a custom app when and where the flag was pulled on the field. Additional technology has been designed to determine forward progress and foster consistent officiating uses ultra-wideband to track positional data and is accurate up to four inches. The league hopes that officials will have these tools in order to spot the ball and keep the game moving. High tech flag football? They might want to create some fans with their high tech innovations too. In the test game, Michael Vick threw for 547 yards and eight touchdowns to lead his team to a 64-41 win in front of a lot of empty seats in San Jose’s Avaya Stadium on Tuesday Night. Fullback Evan Rodriguez had nine receptions for 210 yards and four touchdowns in the game. He was named the Launch Game MVP. The league plans to move forward with an eight-team league next season. Eight league-owned franchises will take part in a nationwide open tournament in the summer of 2018. Hundreds of teams will vie for the opportunity to take on some of their heroes in live action. 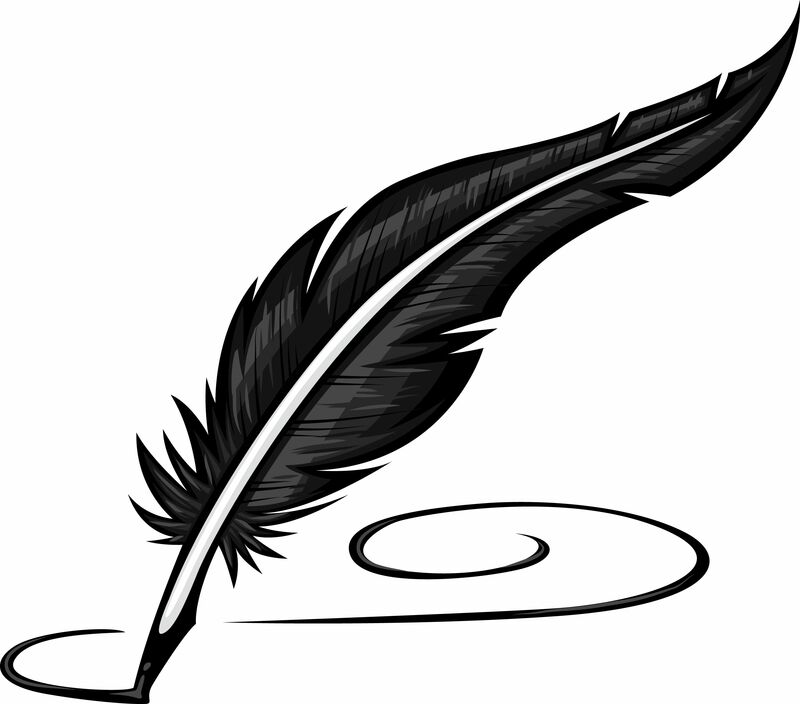 The tournament will award a cash prize to the champions. Let’s face it. Flag football is a lot like softball. More people would rather play than watch it. I’m not sure if this new league will actually play a game. Even if you employ former NFL stars on the rosters of the teams, will it just be a novelty or an NFL senior citizens league? A professional flag football league is not what football needs. Where are you going to play? How will the league compete with other sports – especially if they compete against established tackle football teams? Flag football is good for the recreational league but not for a professional sports league. There’s not much excitement watching retired NFL players attempting to pull an e-flag.